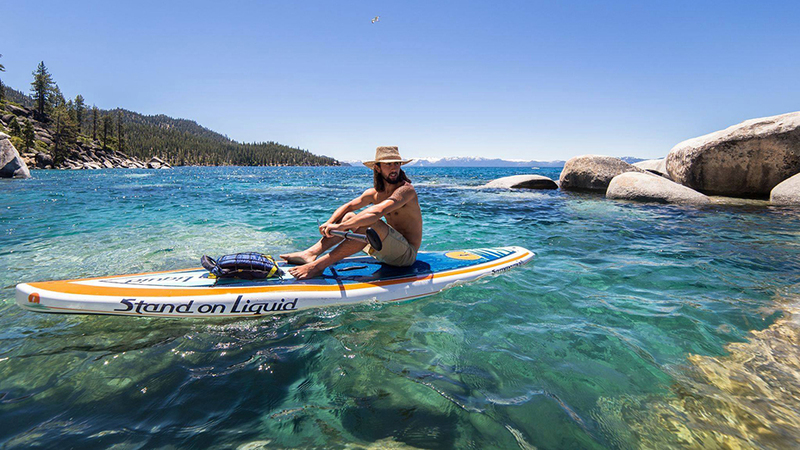 Mention Visit Bend and receive a 2-for-1 paddle board rental! Stand on Liquid offers Central Oregon’s largest selection of paddle boards, as well as the best rental rates in town—$25 for two hours and $50 for 24 hours! Visit one of our two Bend-based locations—our global headquarters at 1320 SE Reed Market Rd. or our summer shop at Skjersaas (345 SW Century Dr)—and let our knowledgeable staff guide you to a safe and fun SUP adventure!